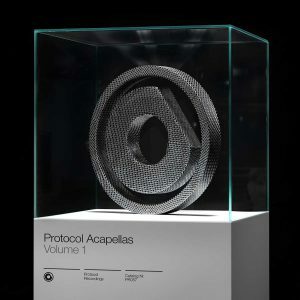 After the huge success of last year’s edition we now present you: Protocol Acapellas Vol. 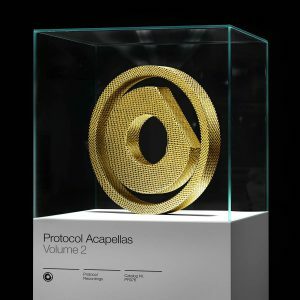 2! Are you a DJ, producer or singer? 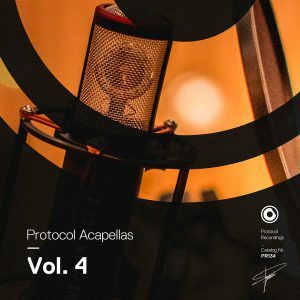 We again have selected 10 unique acapellas of the biggest Protocol hits just for you!